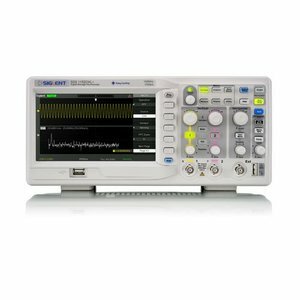 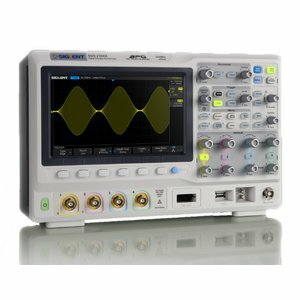 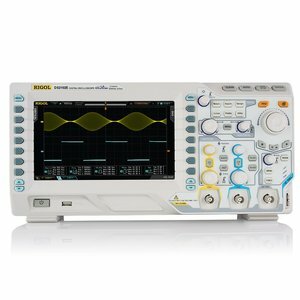 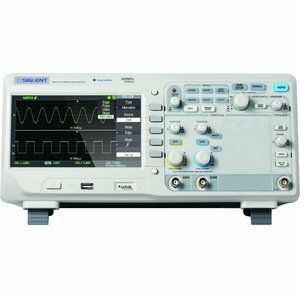 A wide range of high-quality digital storage oscilloscopes (DSO) which are providing exceptionally accurate waveform viewing and measurements. 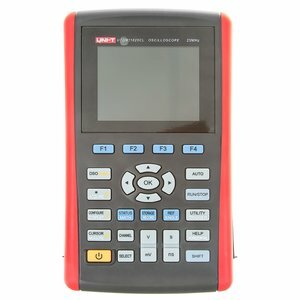 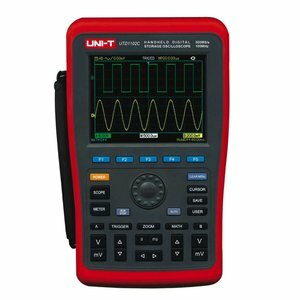 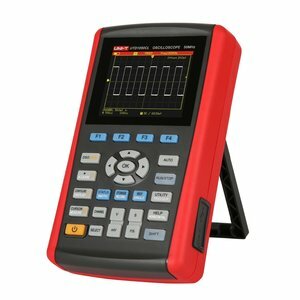 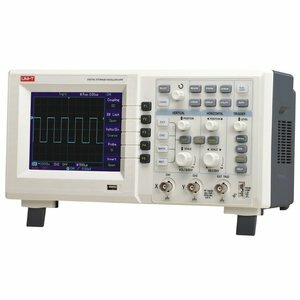 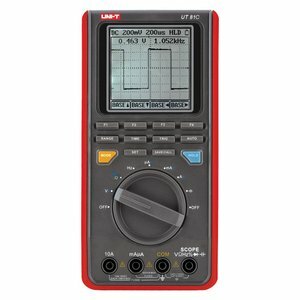 A digital scope multimeter for AC/DC current and voltage, resistance, capacitance, frequency, duty cycle measurements and for continuity and diode tests. 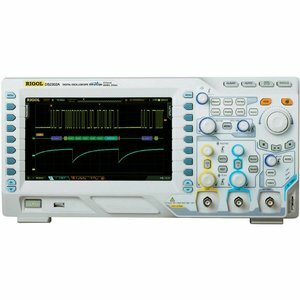 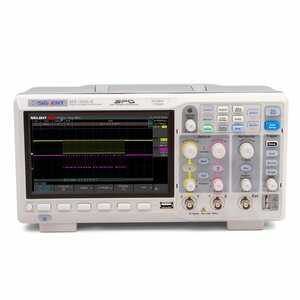 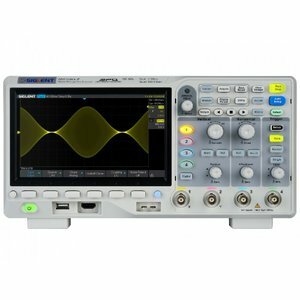 Dual-channel digital oscilloscope with 200 MHz bandwidth, 1 GSa/s real-time sample rate, 50 GSa/s equivalent sample rate, 2 × 512 k memory. 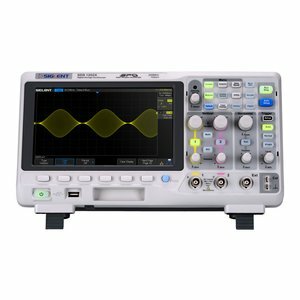 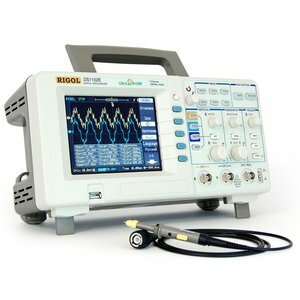 Single channel lightweight, handheld oscilloscope with 50 MHz bandwidth, 200 MS/s sample rate and a set of multimeter measurement functions. Dual channel lightweight, handheld oscilloscope with 25 MHz bandwidth, 250 MS/s sample rate and a set of multimeter measurement functions. 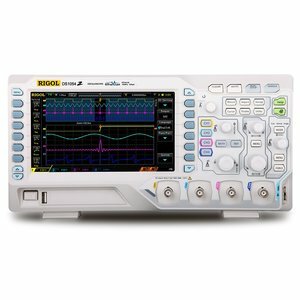 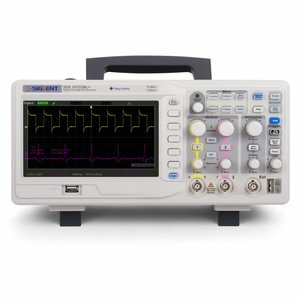 Dual channel oscilloscope with 50 MHz bandwith, 500 MS/s sample rate and 2 × 600 K memory length. 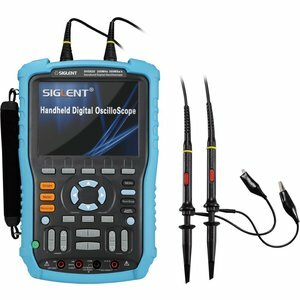 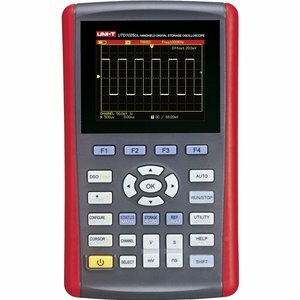 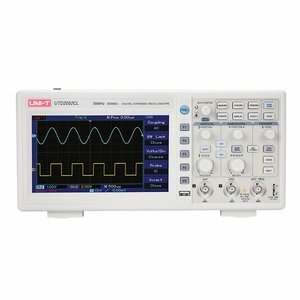 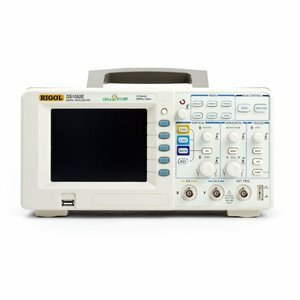 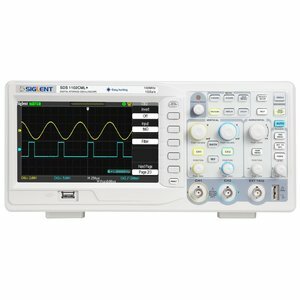 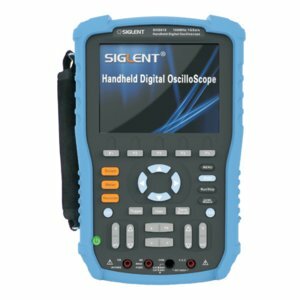 Single channel lightweight, handheld oscilloscope with 25 MHz bandwidth, 200 MS/s sample rate and a set of multimeter measurement functions.